As you may have noticed, this blog has been quiet for a while. This is because I’ve been putting all my energy into a different project and taking a step back from everything else. 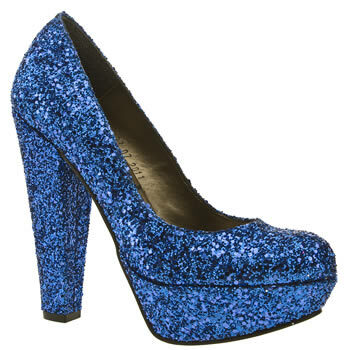 That said, I caught sight of these absolutely mad glitter platforms and decided it’s time to make a quick appearance and share, because, well… You know. 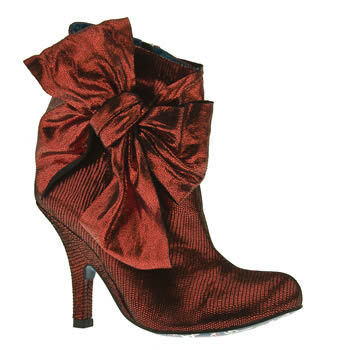 These are great for those times when nothing but the craziest, over the top shoes will do. 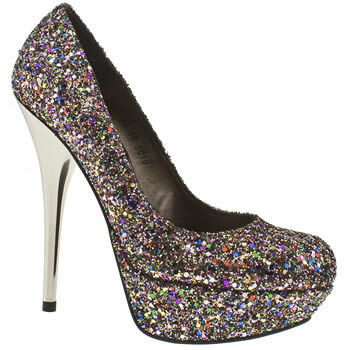 When you need to be a few inches taller and sparkle like a disco ball. So, any night of the week then. I mean, as if the sparkle wasn’t enough, there are massive bows as well. 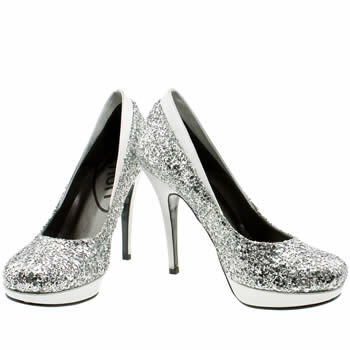 They’re called bowen peep ankle strap glitter high heels and you can get them from Schuh.